Ottawa is the fourth largest city in Canada and is located on the southern bank of the Ottawa River. Ottawa is bounded by Gatineau, Quebec, and together they form Canada’s National Capital Region. Since the city’s incorporation as Ottawa in 1855, it has transformed into a technological and political center of Canada. The older part of Ottawa is called Lower Town and is found in the area between the rivers and the canal. 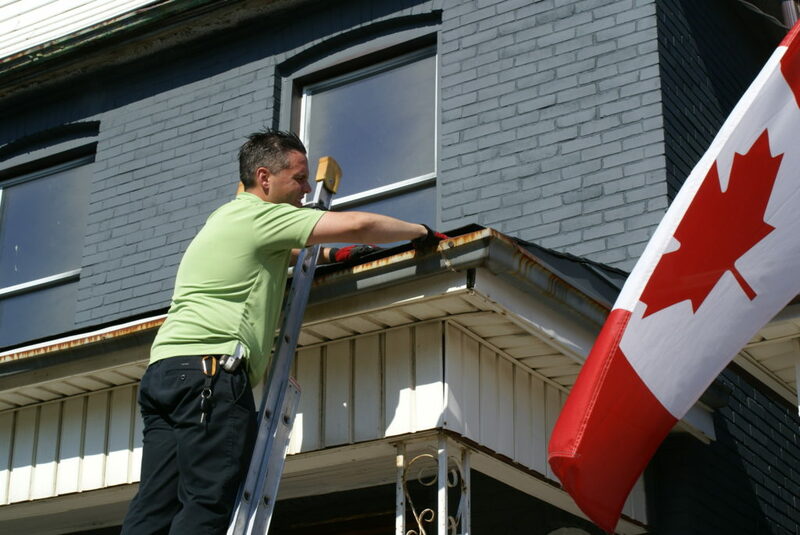 Ottawa has a humid continental climate that comes with four seasons. Ottawa’s urban sprawl has made it a prime target for urban wildlife looking for warm places to stay during winter. The urban developments of Ottawa have affected the natural habitats of the animals living in its surrounding areas. Urban wildlife such as raccoons, squirrels, skunks, birds, and bats have invaded attics, ventilation systems, wall spaces, and chimneys of homeowners. Once these animals have found their way into your property they can cause damage and spread harmful diseases. The droppings from animals such as raccoons and bats can make living in your house unbearable because of the smell and harmful spores they can carry. Killing, trapping, or relocating violates the humane treatment of animal laws implemented by Canada on a national and provincial level. Canada has implemented wildlife conservation and protection laws since the 1900s. The country has successfully lifted the bison from the brink of extinction with its conservation laws that spanned more than 60 years from 1900 to the 1960s. International treaties, conventions, and laws have been implemented on a provincial and federal level such as The Migratory Birds Convention and the federal Migratory Birds Convention Act and Species at Risk Act to protect and preserve wildlife on a national and provincial level. Skedaddle Humane Wildlife Control offers humane Ottawa animal control for residents. 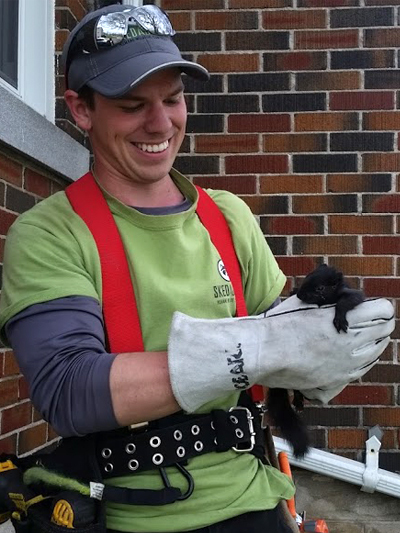 The company has nearly three decades of experience safely and effectively removing urban wildlife from homes. Since our arrival in Ottawa in 1993, Skedaddle Humane Wildlife Control has customized and provided full-service animal removal solutions. As the region has continued to grow and expand, the need for progressive wildlife management has intensified. Killing, trapping and relocating wildlife have proven to be both inhumane, and unsuccessful for resolving complex wildlife conflicts. Skedaddle Humane Wildlife Control is unflinching in our delivery of quality Ottawa animal control services for residents. We not only remove animals from properties, but also educate our clients regarding our tried and tested humane methods of wildlife exclusion. We are dedicated to raising public awareness about urban wildlife. To strengthen our commitment, we have partnered with the Ottawa Humane Society to support the excellent work they do in the community. You can find Skedaddle Humane Wildlife Control employees helping to provide refreshments for participants and their dogs during their annual Wiggle Waggle Walkathon. Skedaddle Humane Wildlife Control offers Ottawa animal control for bats, birds, squirrels, raccoons, and other wildlife from your property.